We have created 15 apartments in a central spot of Pefkohori (across from the village church) to spend your holidays pleasantly, combining the sea, food and shopping. 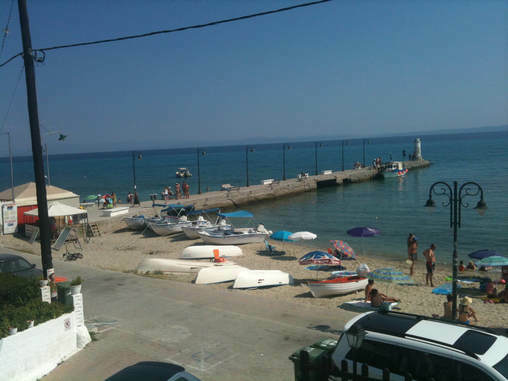 Our apartments are very close to the center of the village and only 200 meters from the sea. It is also very close to the old square of the village but also with easy access to the seaside shops, entertainment centers and taverns. We wish you happy vacations! 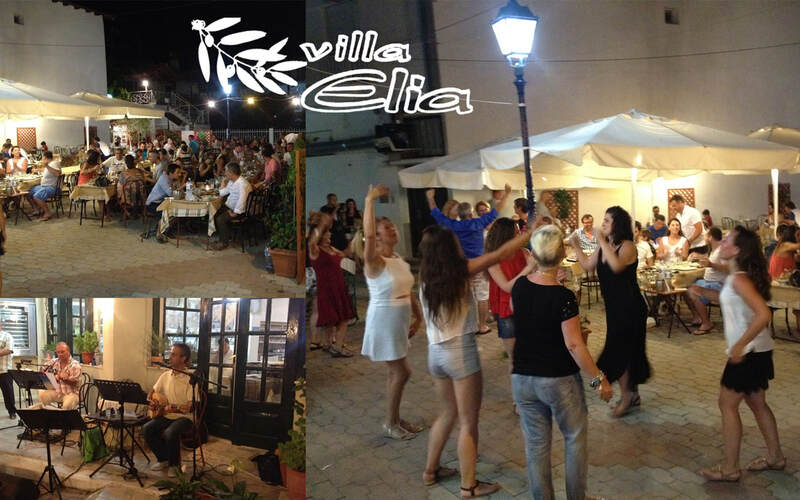 we will be glad to see you in the tavern Villa Elia, in the picturesque old village's square.